The Secret Herb Garden is a wonderful herb nursery in Damhead on the outskirts of Edinburgh, with beautiful greenhouses filled with herbs and flowers, a cafe, shop, vintage furniture and some very busy bees!!! 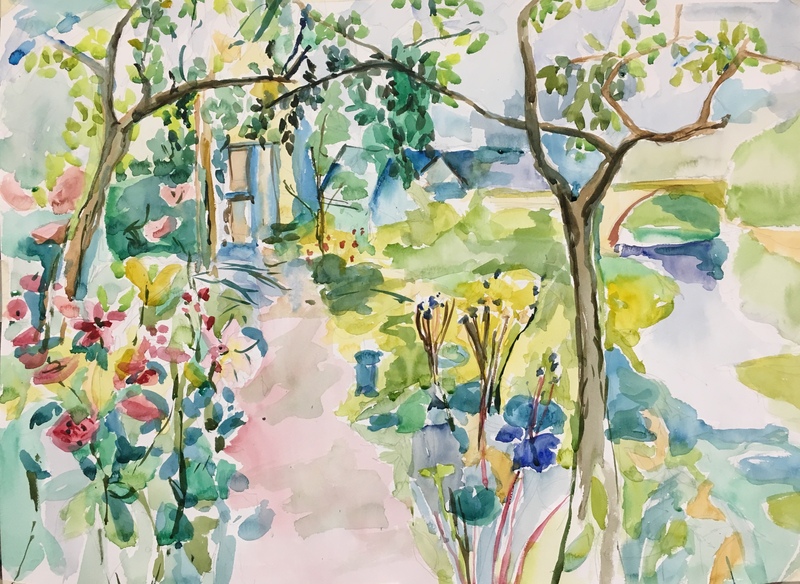 Spend a day sketching in this stunning setting – Morning coffee, lunch and afternoon tea and cake, provided by their wonderful cafe, is included in the fee. To receive information on all forthcoming classes sign up to the mailing list.